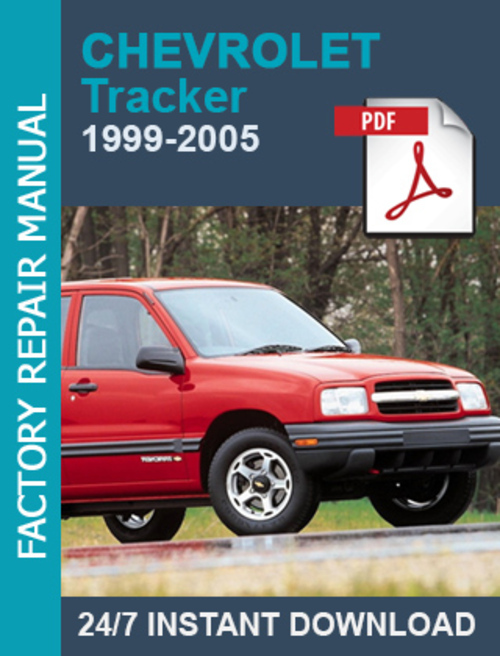 This Workshop manual saturated with illustrations step-by-step photos and diagrams complete to service and repair your Chevrolet. Document pages are printable and supported by any device with PDF reader. We can help with other Technical documentation! If you are not sutisfied with received Repair documents, please contact us - we can solve this or refund! This file is sold by factory-manuals, an independent seller on Tradebit.